Wow! 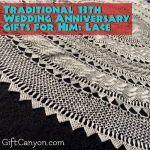 Tenth year of marriage? That is a major milestone! Congrats! 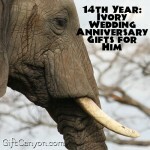 You can celebrate by giving each other themed presents. 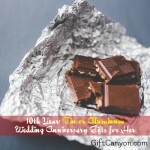 On the 10th wedding anniversary, couples usually give each other gifts made out of tin or aluminum. 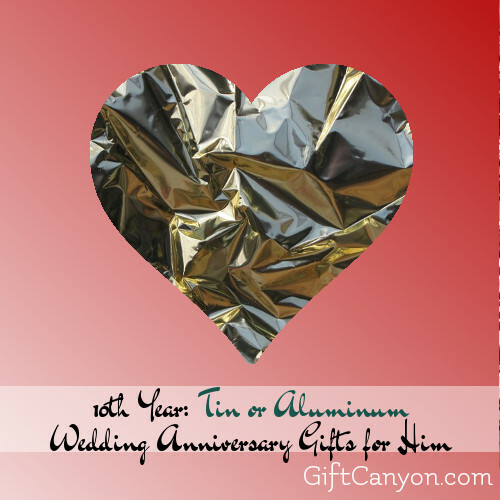 Are you a woman looking for tin or aluminum wedding anniversary gifts for him? Check this article out. 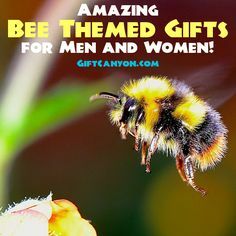 Please take note: you are looking at a list intended to produce gift ideas for men. 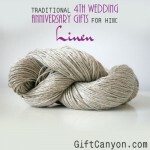 If you are a guy looking for gifts for his wife, check this article for a separate list. 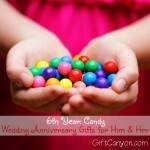 Lets start with our list of tin or aluminum wedding anniversary gifts for him. Aluminum is a very soft metal, but when mixed with other metal, it creates a very strong alloy. Just like you and your husband – with the marriage and the time spent together, you both are stronger together than separate. 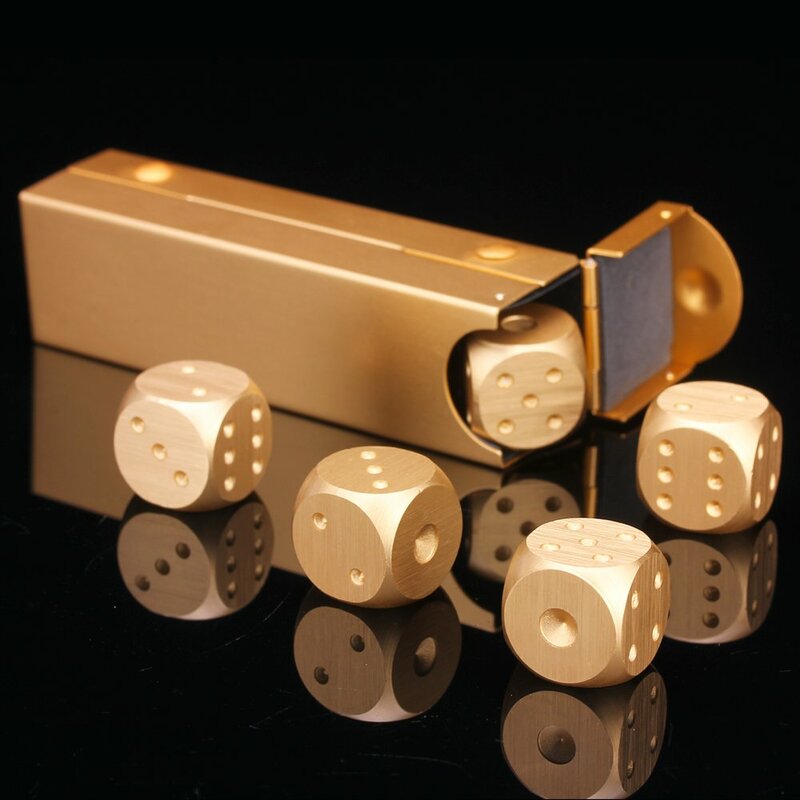 This set of aluminum dice. Very cool addition to a man’s mancave because they gamble in there. How about a multitool keychain made of aluminum? This keychian multitool also doubles as a hiking hook! Most Leatherman multitool pliers have a chrome, aluminum, finish. try looking into those, too. 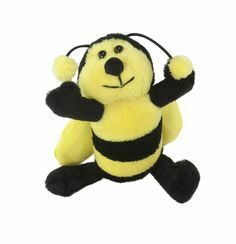 Speaking of keychains, many themed key chains can be found on the internet. One example is this hand-engraved aluminum dog tag keychain. 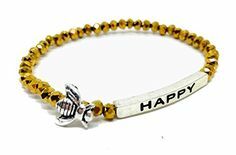 This one is very customizable — you can give your names and date of marriage to turn the dog tag keychain into something even more special. This “favorite catch” keychain. Too cool. License plate artwork made of aluminum. 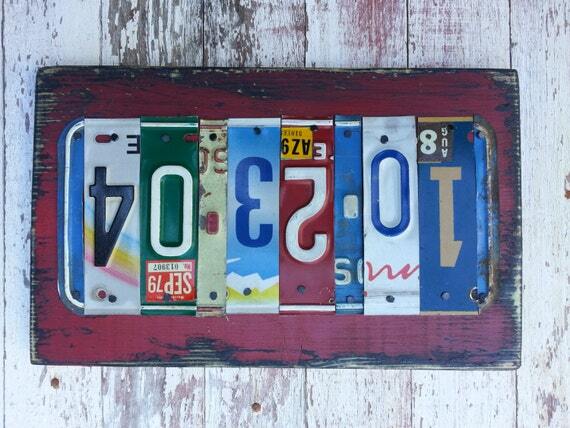 You can also give your man this very cool decorative license plate artwork. Very beautiful! 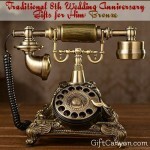 You can customize this by giving your date of marriage. 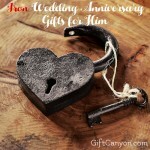 You can also give your husband this aluminum wine opener. it is electric and can open a lot of alcohol before needing to recharge. How about an aluminum quadcopter? men love fun things and playing quadcopters are not only for kids. Your man will definitely love playing with the RC toy his wife gave him! 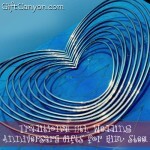 For all your gifts, you can also throw in this aluminum themed greeting card. Much like aluminum, tin also represents the strength of the marriage of two different individuals, as tin is a very malleable metal that becomes very strong when another type of metal is melded to it. 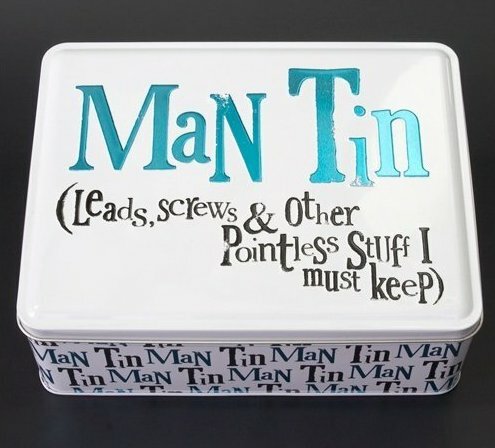 This funny tin keepsake box, Man Tin. One very easy option is to give your man edibles in tin. Something like this assortment of roasted nuts in tin can. 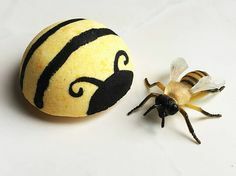 you man will love munching away with these. Chocolate covered bacon in tin can. Delicious! This set of drinkable deliciousness are also a good idea! 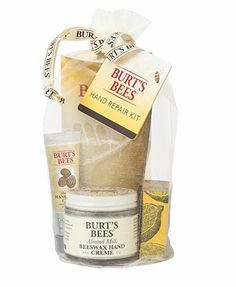 Spice set. In tin can. A little something to make his steak taste even more delicious. He will use this at his next barbecue with his buddies. take note that the linked product are just tin cans for spice… you buy the spice separately. Bacon soap in tin can. 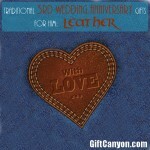 Cool tin anniversary gift for him. Bacon soap in reusable tin. 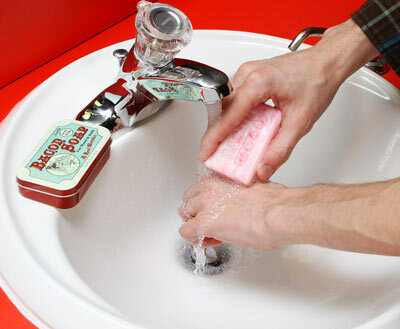 This is something that smells unusually nice, you will feel weird that something that smells like bacon can be a soap. You can also buy your guy other toiletries in tin can. A normal soap there, hair wax in tin or shaving cream in tin. Your choice! Vintage/antique tin stuff, like tin compass, tin binoculars. This super cool tin robot from 4m. Geeky! How about a cocktail shaker? Here is one tin cocktail shaker from Amazon. 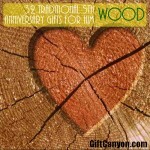 Looking for More 10th Year Annviersary Presents? 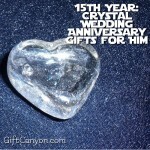 You can check out our list of traditional, modern gemstone and non-themed 10th anniversary gifts.